Every business owner, blogger and online seller who has ever started a website blog has surely faced the challenge of gaining readership for his or her content. Attracting readers to your blog is both an art and a science. Writing and publishing an article on your blog is not only a process, but requires some effort and work in order to build an audience for your blog. After publishing your blog, it is your responsibility to reach out to your audience to let them know about your blog. Additionally, it is your responsibility to ensure that your audience enjoys the reading and feels good about sharing your article or blog with their friends and followers on their social media platforms. Here we have compiled a few items that should appear on your checklist and some actions you need to execute once you have published your blog. 1 Make your blog social media-compatible. No one likes to share a post without an image and description. If Open Graph is improperly implemented, then Facebook or Twitter will not pick up the image and description. If the wrong image is shown or it doesn't look appealing, then it will ultimately lead to a loss in traffic. Sharing posts and tweets with the proper information displayed increases the chances that users will engage with your post, which means they are more likely to share it. This is why it is so important to make sure that you are using an appropriate image and an engaging description. 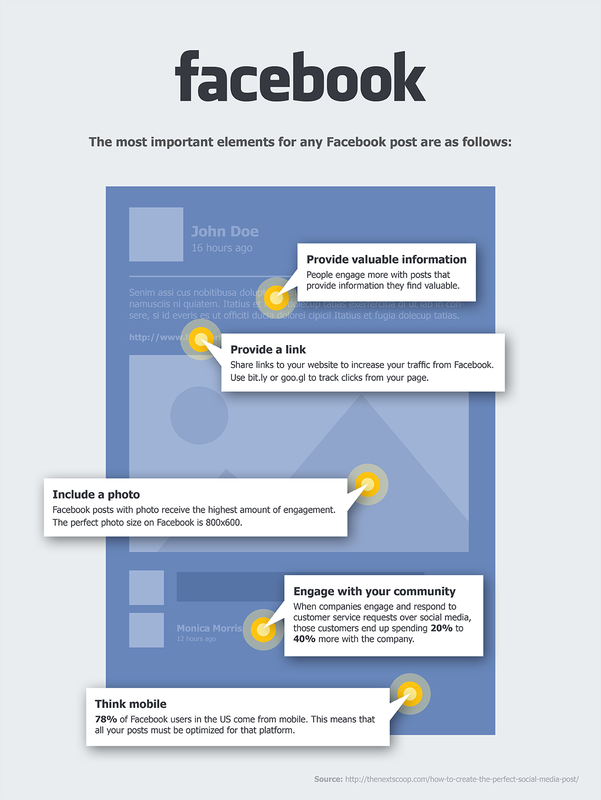 Your post should look attractive as well as engaging. Making your blog social media friendly not only affects your SEO, but improves how content is displayed on your social media networks like Facebook, Twitter, Pinterest, Google+ and LinkedIn. This enhances your visibility and increases traffic by making your updates more appealing for both clicks and shares. Look at the example below. This is what would be displayed on Facebook if someone shared this blog’s URL before making use of the right tags. As you can see, it is not very attractive and very few people would want to share it. As you can see, there is a significant difference. Creating a perfect social media post can attract more shares and more engagement. Once you have made your blog social media-friendly, it is time to implement social media strategies. 2 Share your blog multiple times. When you publish your amazing blog post on social media, you need to share it more than once. 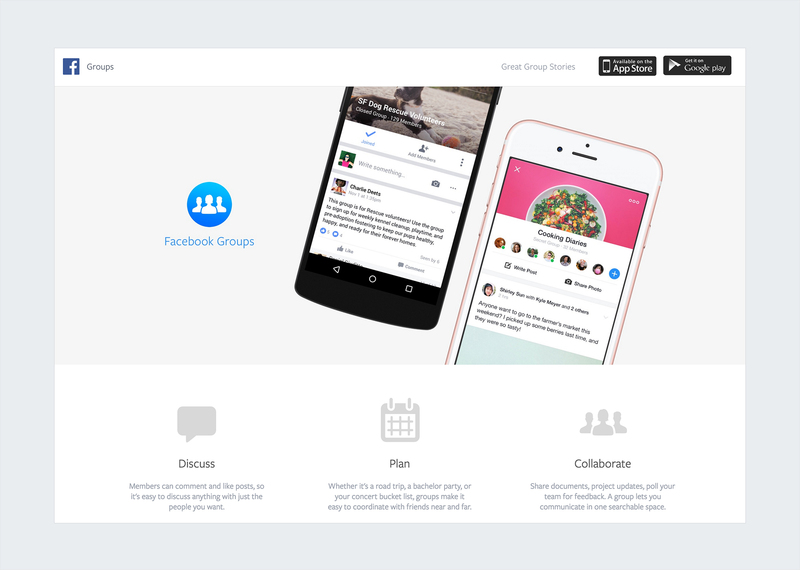 Sharing it multiple times helps get more traffic. At the same time, it is difficult to post at the same time and/or on the same day because it requires too much time and effort. 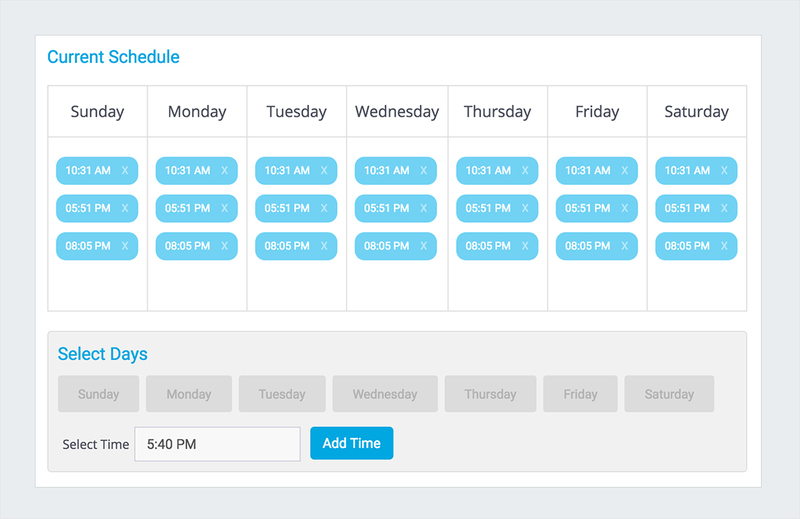 Social media scheduling tools, like SocialPilot, make it easy to continuously share content, thereby driving more traffic to your website. However, before sharing anything on your social media network, make sure that you implement proper strategies. The best time to share is 1 PM. The best time to share things in order to receive the most comments is on Saturdays. The best time to receive the maximum level of involvement after a workday is 7 PM. The best time for getting a high CTR at the end of a workday is between 12 PM and 6 PM. The best days for getting the most involvement and number of clicks are Wednesdays, Saturdays and Sundays. 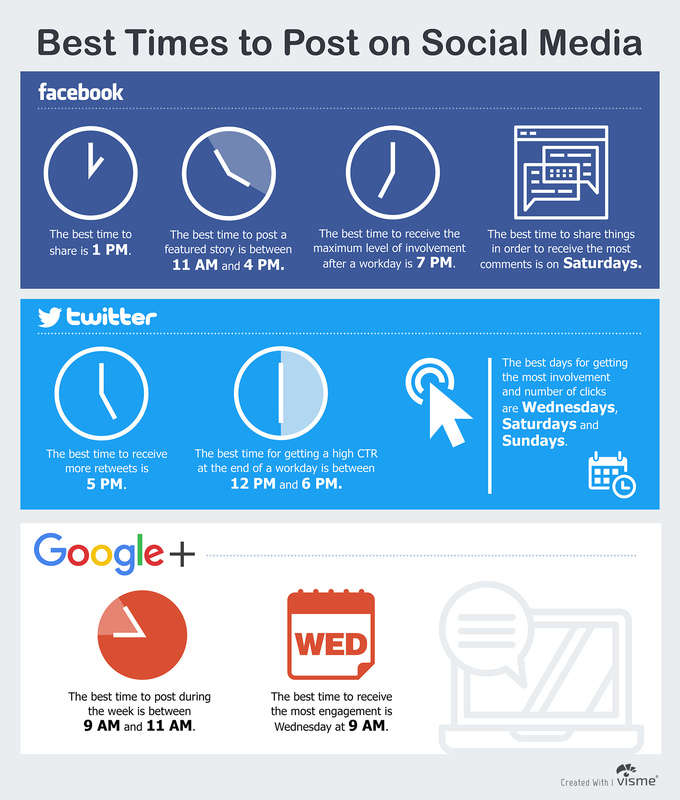 The best time to post during the week is between 9 AM and 11 AM. The best time to receive the most engagement is Wednesday at 9 AM. Now that you know how often you should promote your new posts, you can add social shares for your older content in order to help you generate the most traffic to your blog. If you have some ideas on what and when to share on social media, now is the time to integrate Facebook’s Instant Article. 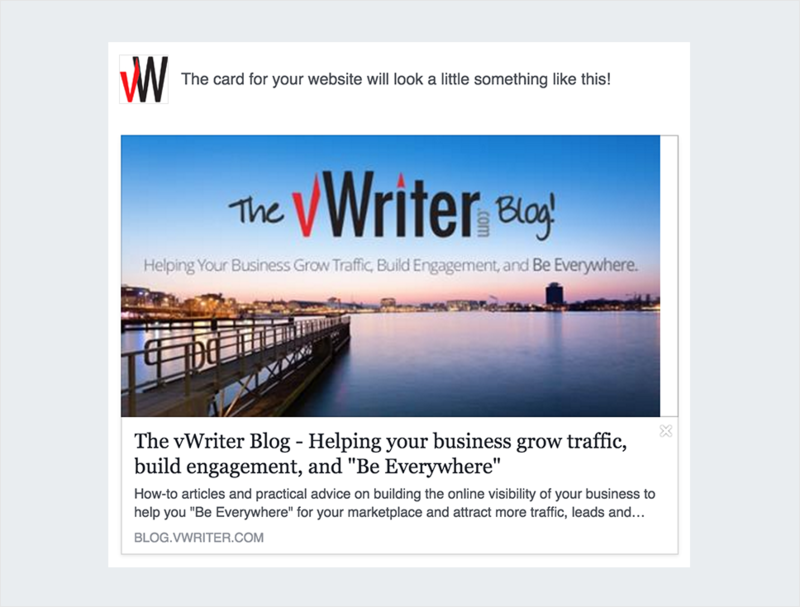 3 Integrate Facebook’s Instant Article. Facebook’s Instant Article is great for publishers, content marketers and bloggers to publish news. 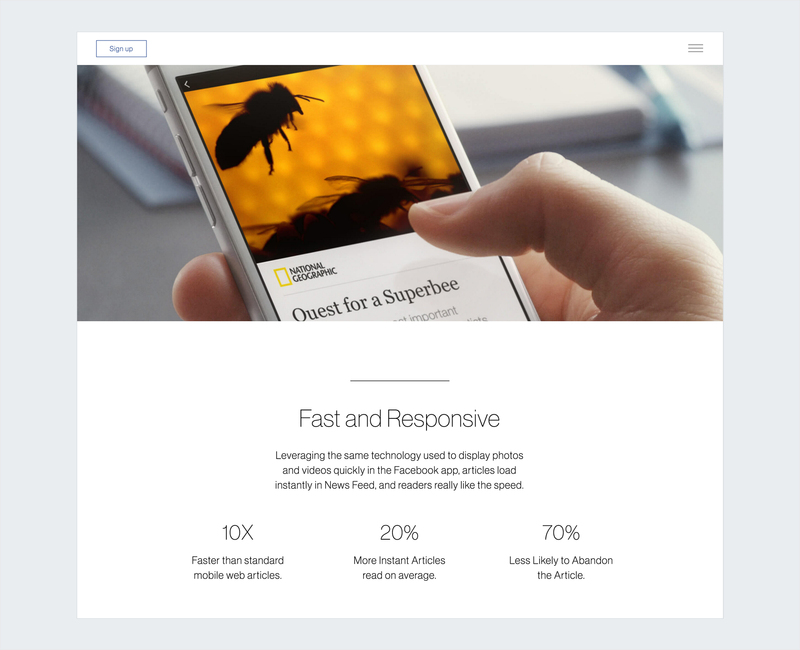 Facebook’s Instant Article is an HTML-document, optimized for fast mobile performance, rich storytelling capabilities, exclusive design and customized visual display. This feature enables publishers to post articles on Facebook so that the people who access Facebook through their smartphones can view the full article within the app in exactly the same format as the publisher’s website. Speed: Faster display of stories than with a normal mobile browser. Analytics: Publishers can use existing web-based analytics systems to track articles. Customization: Multimedia, including slideshow, audio-caption and geo-tagged media, can be included in the article. Once Facebook’s Instant Article is integrated into the blog, it is time to take advantage of LinkedIn Pulse. 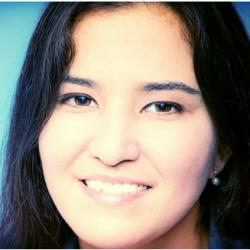 4 Take advantage of LinkedIn Pulse. 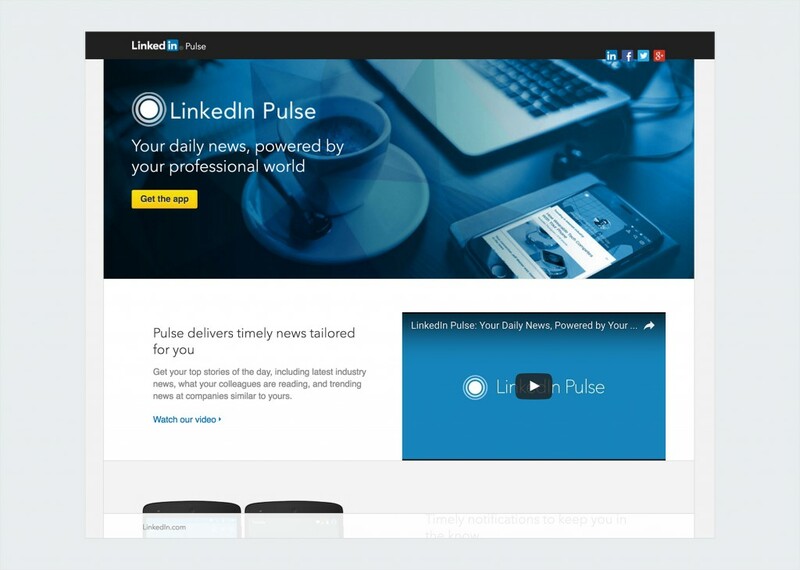 LinkedIn Pulse allows you to share your content with people in your industry. 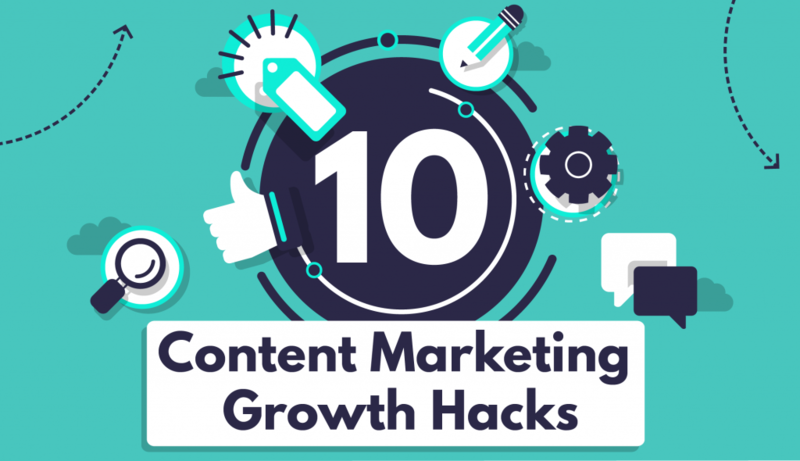 This means you can reach a wider target audience immediately upon publishing the content. LinkedIn Pulse allows you to customize the reading experience for personalized content every day. Posts published on LinkedIn not only get your audience’s attention, but also increase brand awareness. A useful tip is to try to create short articles for LinkedIn Pulse because they are more successful than long posts. Creating a snippet of the original article that links to your website – just be sure that you rewrite the post because this avoids the duplicate-content issue. Additionally, when you publish a post, your LinkedIn followers and connected people receive notifications about your post. This way, when they click on your post and find the content to be interesting, they will be more likely to read your full blog. This brings them to your blog, resulting in more traffic. After taking advantage of LinkedIn Pulse, you will need to increase engagement by participating in a group discussion. 5 Start a group discussion. Facebook and LinkedIn groups provide a greater opportunity for interacting with people by commenting, liking and sharing their work. There are many groups available on Facebook and LinkedIn, so you will want to find a question relevant to your blog. Sharing your views in this way increases engagement. 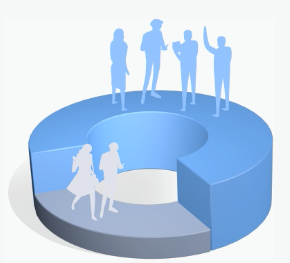 Because there are so many active participants, you can easily reach your target audience. If the social media marketing tips provided above work for you, then check out the additional online marketing tips posted below that can also help increase traffic to your blog. RSS-feeds allow distribution of your content in extensive ways and attract links and traffic back to your site. 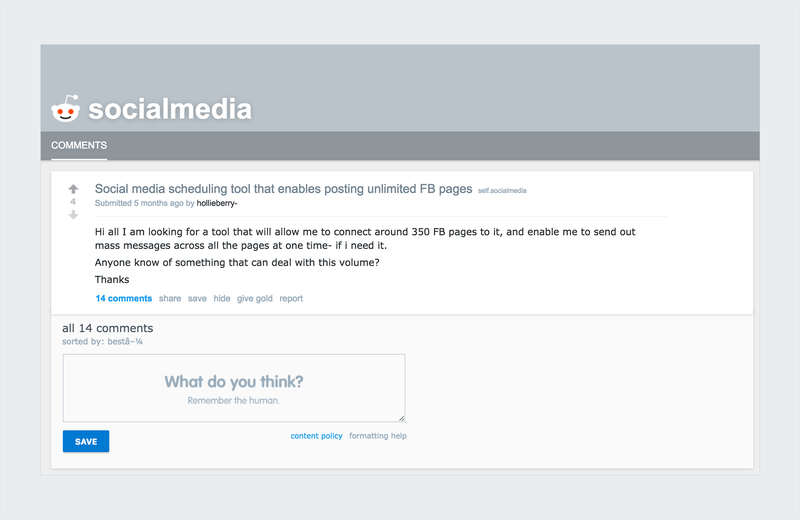 In addition, using the RSS-reader software allows you to select from the subscribers who subscribe to your feed so they are immediately notified every time you publish new content. Before you get the real benefit of the RSS feed, you need to make sure that you have quality content that draws attention and provides a real interest and value to your reader. 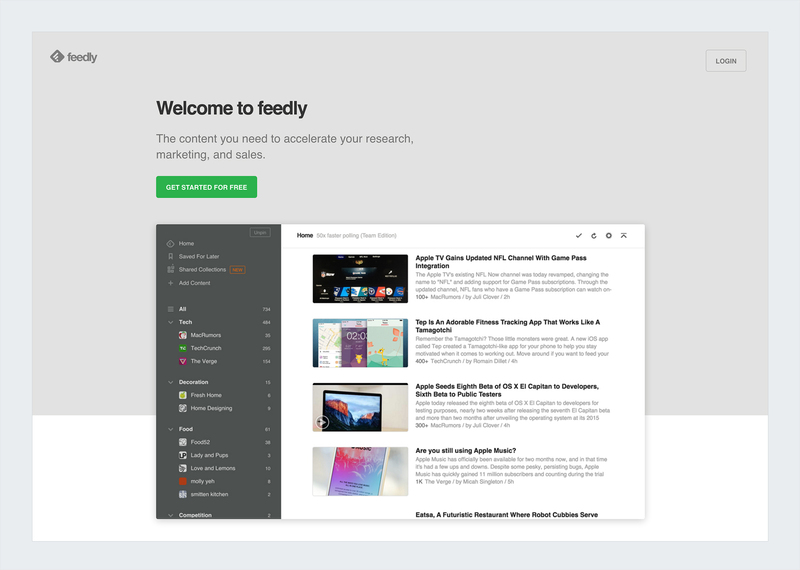 There are numerous sites, like News360, Feedly and Apple News, among others, that all provide individualized RSS feeds that you can use to syndicate your content and promote your business on a regular basis. 7 Actively engage on discussion forums. If you want to drive real and targeted traffic to your blog, then online discussion forums like the question and answer site Quora or Reddit can be excellent tools for generating good traffic with a low bounce rate. On Quora you can find many topics relevant to your blog posts, so be sure to provide your personalized answers and to mention your blog URL. This will help you attract more followers and targeted traffic to your blog. For example, if someone asked a question about Pinterest marketing strategies and you've written blog posts with titles like, “simple guide on how to use Pinterest to market your eCommerce business,” then you could provide a personalized answer to that question, while mentioning your blog post. Remember to be careful when providing an answer because if your comments are not relevant or look overtly promotional, it could backfire and result in negative feedback. Quora and Reddit effectively display content that can be shared or upvoted in order to increase the popularity of your blog post. 8 Comment on relevant blogs. A blog comment is a great way to both build relationships with other bloggers and to attract their audiences. Leaving detailed and thoughtful comments will not only attract the author’s notice but their readers’ notice as well. Adding a link back to your website in your blog comment is a good way for people to click on the link and visit your website. Ultimately, you get traffic to your blog. However, just be sure that you are not spamming the comment. Just leave a valuable reply and include your views or your suggestions in the comments. Once you've written amazing posts and promoted them on social media platforms, what comes next? 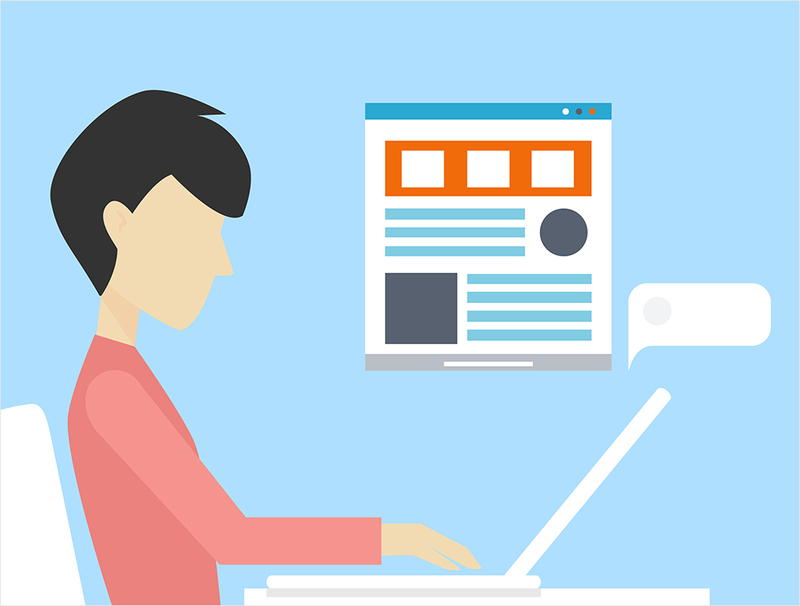 It is now time to notify your subscribers by sending them your blog posts via newsletter. Email marketing is still one of the most-effective methods for driving traffic to your blog. You will want to create an awesome email that drives tons of traffic to your blog post. Seventy percent of people say that they always read emails from their favorite blogger. It is no surprise then that email marketing rates are three times higher than that of social media. The average person spends less time reading emails – only about 15-20 seconds. Keep this in mind and keep your email short and sweet. Also, make sure your email is straightforward and to the point. You may want to include a bit of suspense in your email in order to encourage people to read and click to your blog. 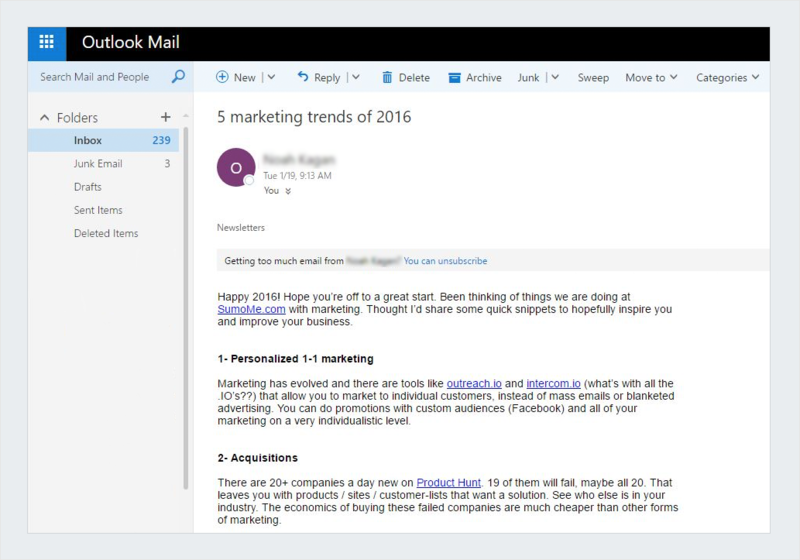 In general, people do not like to read too many emails, so maintain consistency and create a weekly newsletter for your reader. 10 Share the content of others. The internet is a relationship-based economy. You have to give something in order to get something. Initiate a relationship by sharing the content of other writers from relevant industries - appraise them, mention them while sharing on social media so that they can get attention and, as a result, share your content. And one last tidbit of advice: Statistics show that content with images receives 94% more views than content without images, so always make sure you supplement your content with original and informative images. There are plenty of online tools out there that can simplify the content creation process and allow you to create captivating visuals without any design experience. You can try one for free here. Which strategies have you used to increase your blog traffic? Are there any additional tips you would like to share? I would love to hear your views, so just drop me a line in the comments section below. 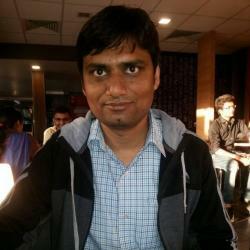 Sawaram Suthar is Head of Marketing at Tagove Live Chat. He helps SME to increase their ROI and overall business. He also runs a digital marketing agency called Jagat Media and is a regular Huffington Post contributor. Within a short span of time, he has helped various enterprises increase their traffic and ROI. His expertise lies in digital marketing, SEO and brand promotion. Indeed a great info shared in this blog! I appreciate how beautifully it has been drafted for us to understand. I liked the best timings for posts and tweets part as I never gave it a thought. Thank you so much for this useful info! This thing with the right post time I have already heard before. I think this is also valid for other countries than the US… more or less? And yes, of course posting on different oher blogs which are about the same topic as yours is to hit on the right audience. Thanks, Markus, for the feedback. These times should also apply more or less to other countries such as Germany since posting behaviors revolve around the same activities and work schedules. Thanks for a handy summary of best practices; nice to have them in one place. Concise and strong examples. Social media have large number of people and its all depend on you how you impress then and make your business successful. are not understanding something completely, except this article offers pleasant understanding yet. Content with images receives 94% more views than content without images. Create infographics, presentations and social media images right in your browser with this simple drag-and-drop tool.